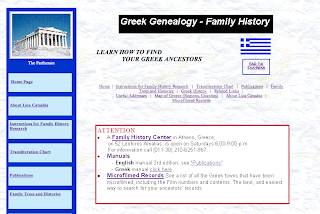 I started playing around with doing my Greek family history research long before there were many records online. (Oops that really ages me!) 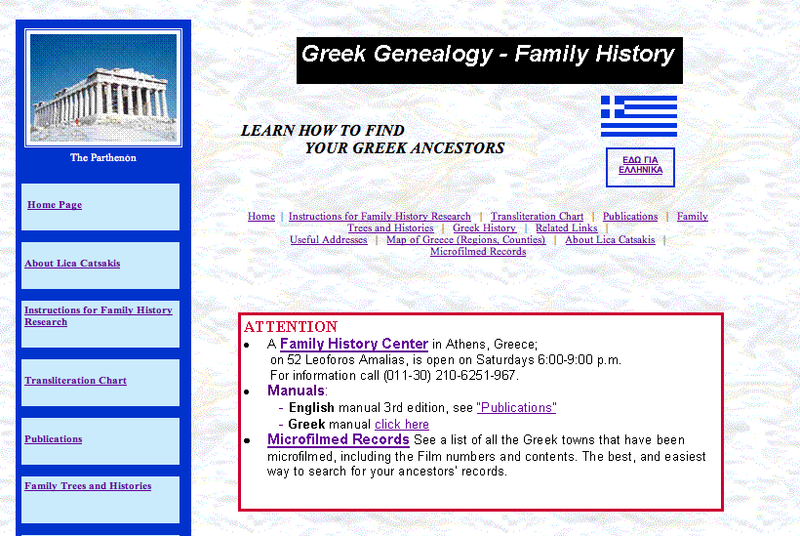 The one person I found who had published any real information about research in Greece was Lica Catsakis.